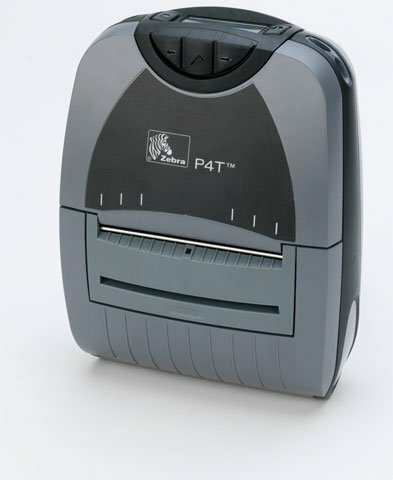 Zebra P4T - Thermal transfer printing, 203 dpi, 4" width, 3"/sec print speed, 8MB/16MB, serial, USB, Bluetooth and 802.11 interfaces. 4.33" x 98' Black Wax/Resin Ribbon. 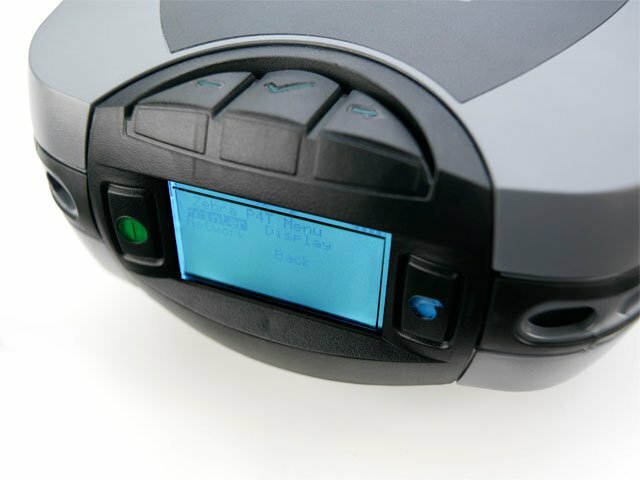 Compatible with P4T and RP4T Printers. Single ribbon. Used with poylpropylene labels. 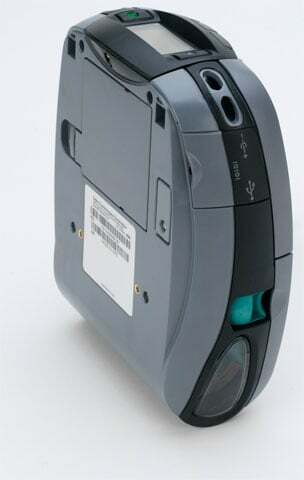 Also available as a case (Part# 05555BK110D). 4.33" x 98' Black Wax/Resin Ribbon. 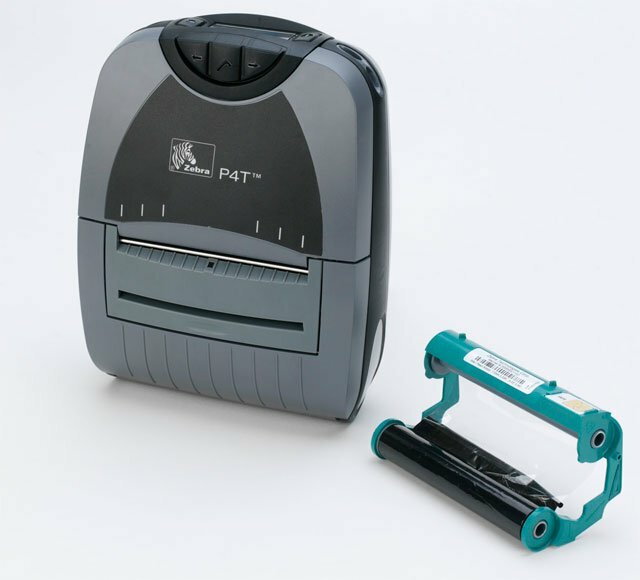 Compatible with P4T and RP4T Printers. 10 ribbon case. Used with poylpropylene labels. Also available as a single roll (Part# 05555BK110D-R). The Zebra P4D-0UA00000-00 is also known as ZEB-P4D-0UA00000-00	or P4D0UA0000000	.